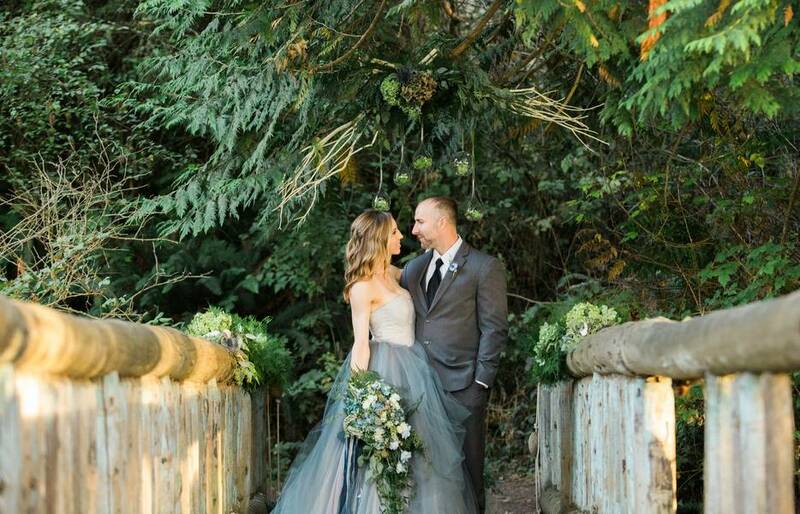 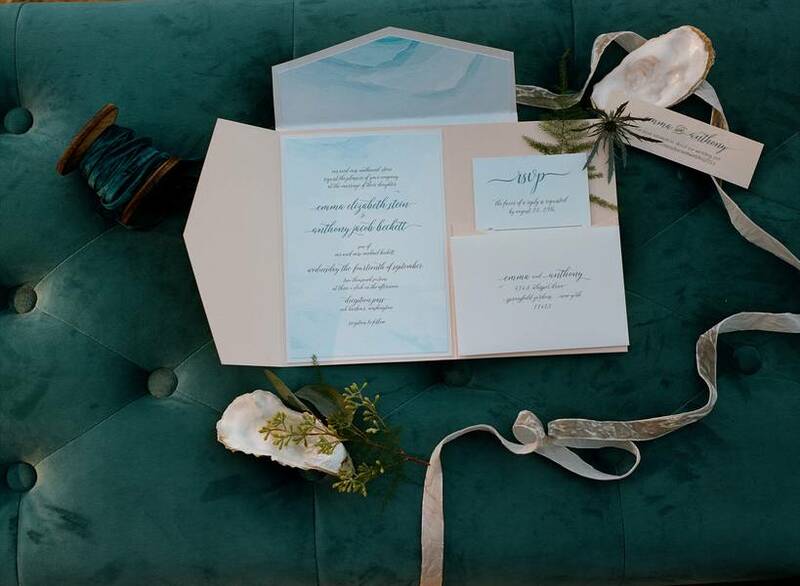 We rarely get weddings with soft blue and gray tones as the motif and today is one of those times. 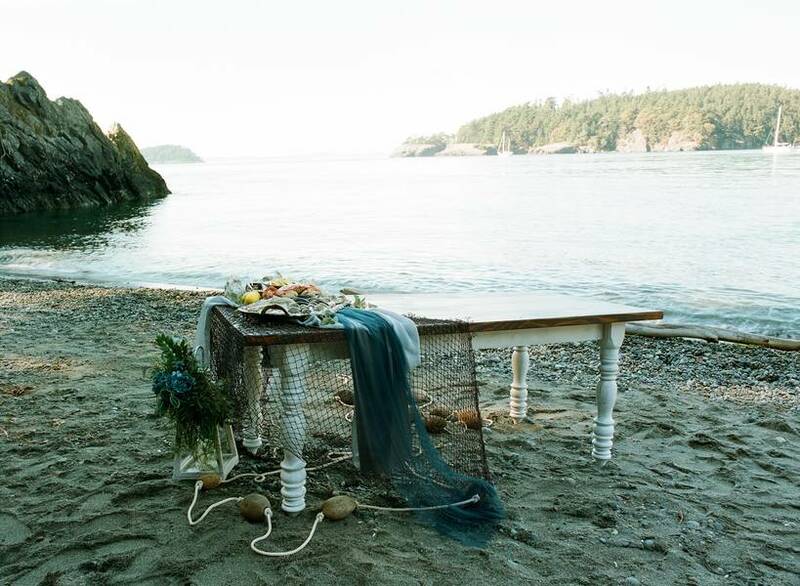 This dramatic and mysterious setup is shot by LLC Heather Mayer Photographers and styled at Deception Pass, Washington. 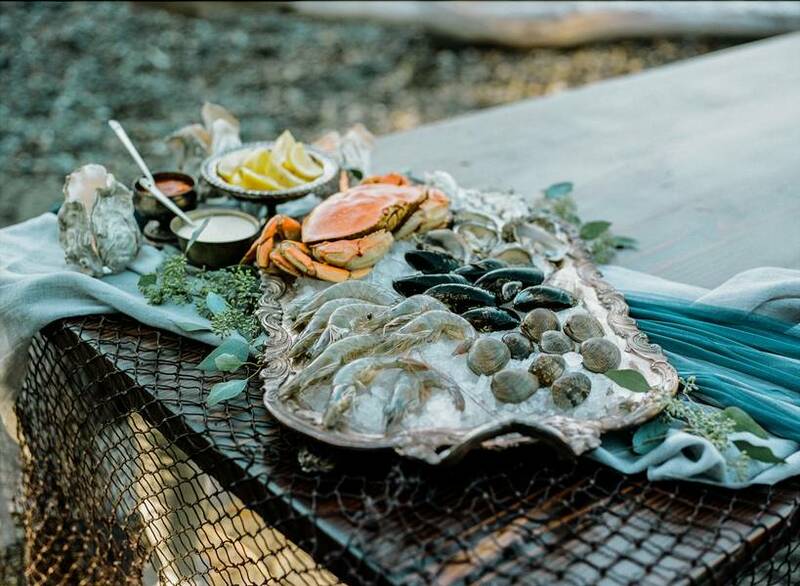 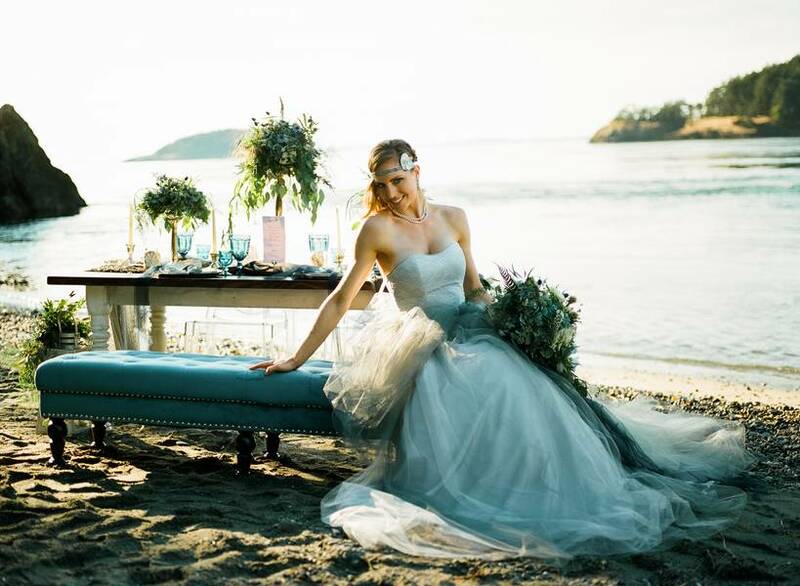 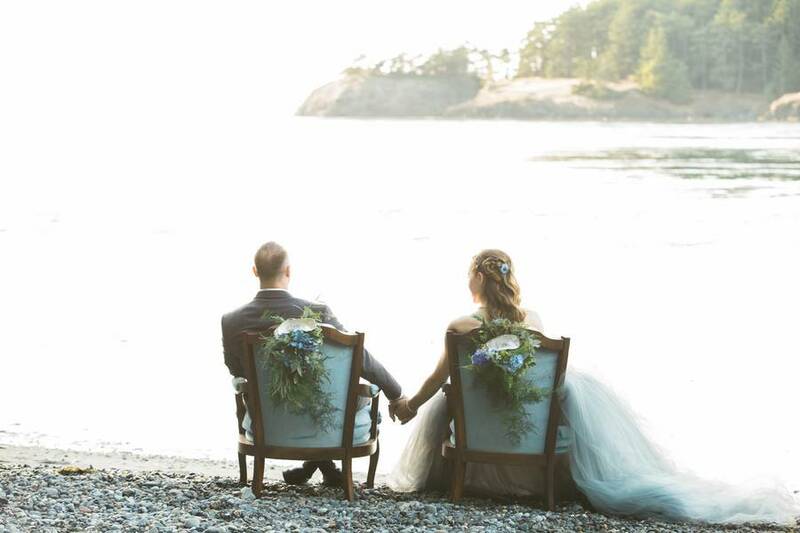 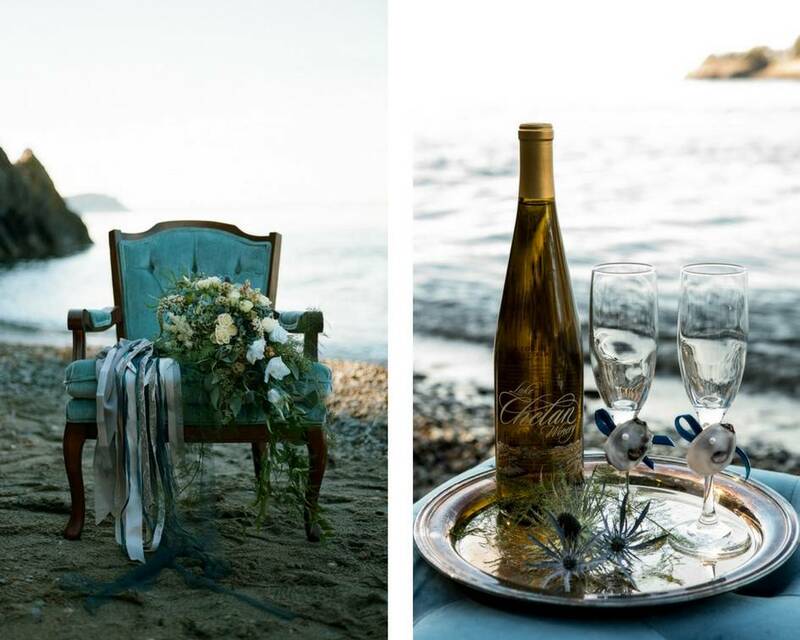 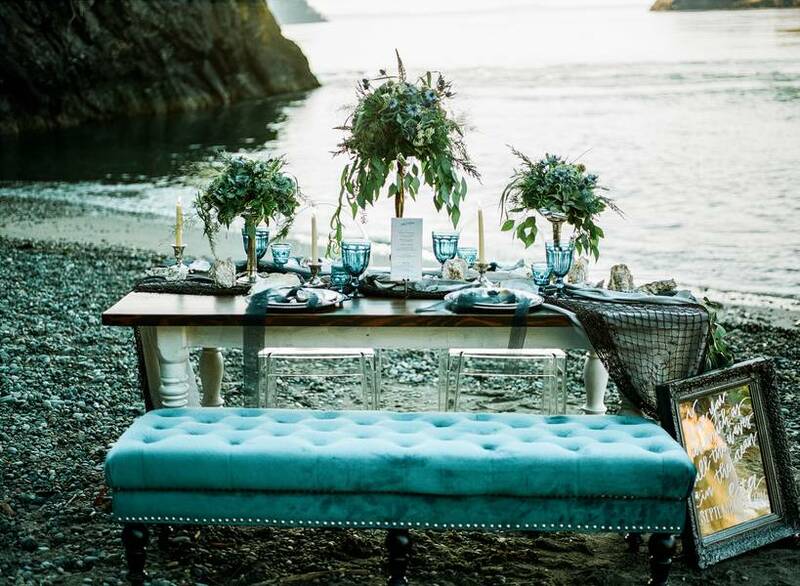 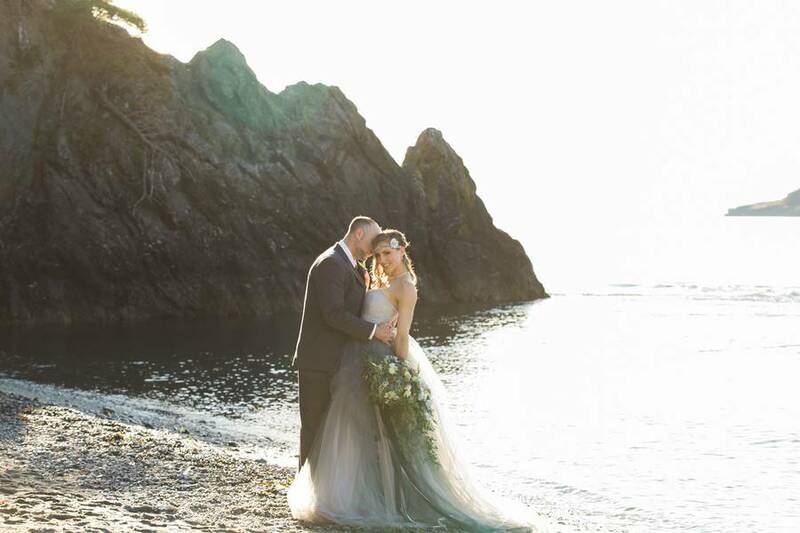 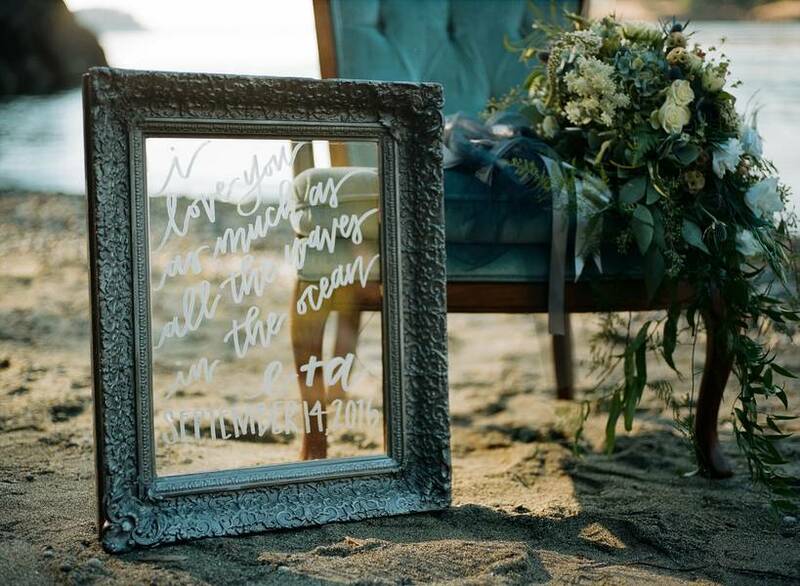 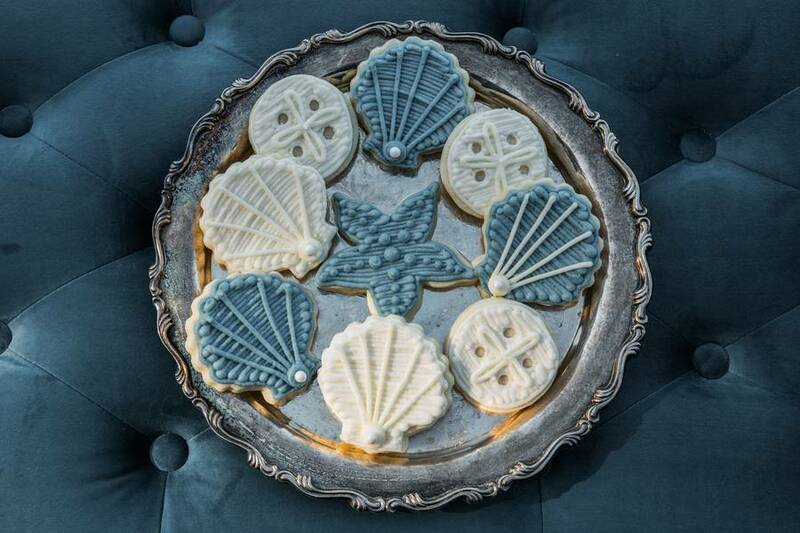 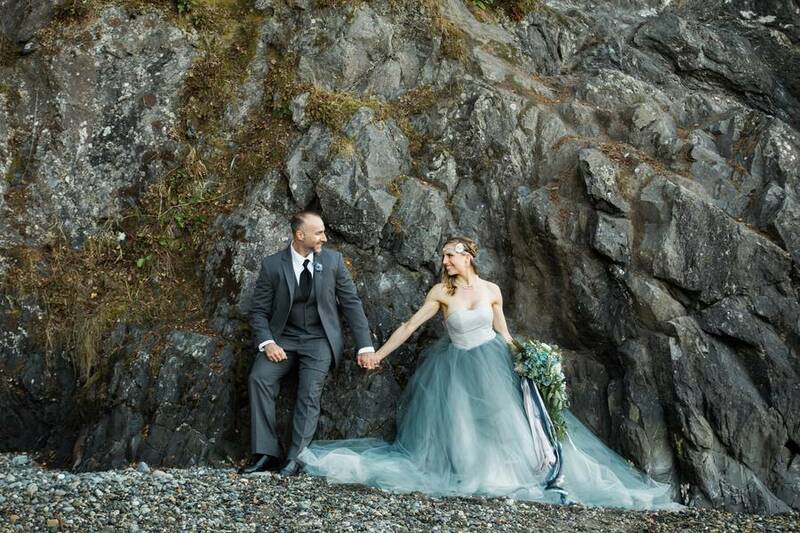 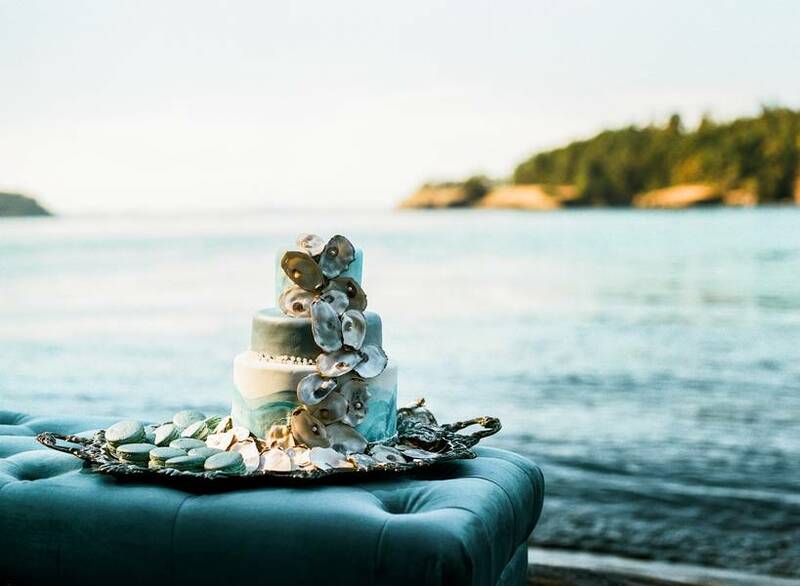 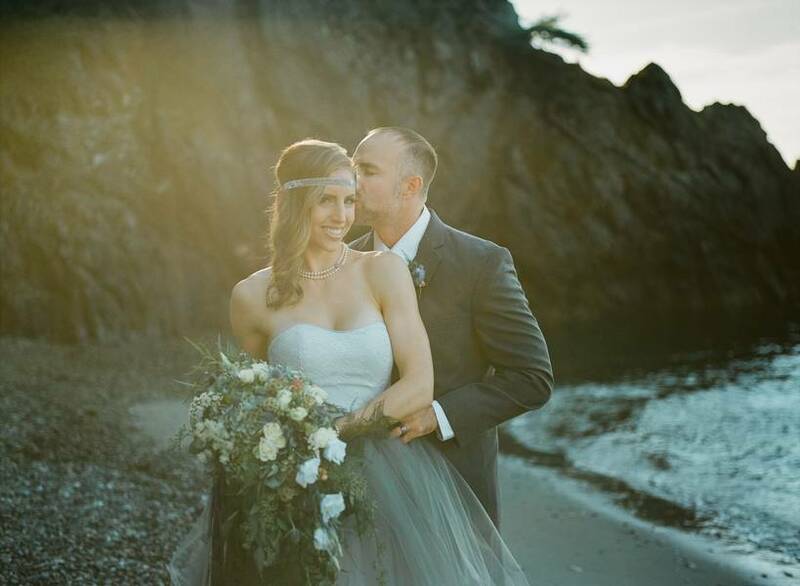 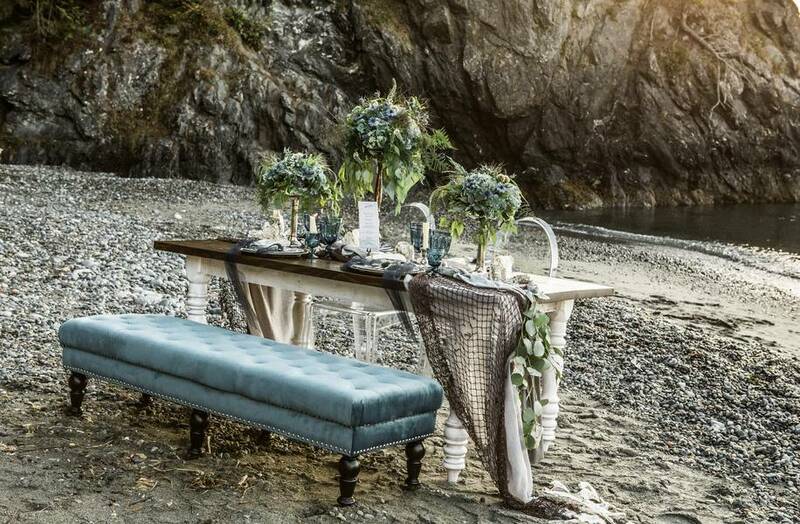 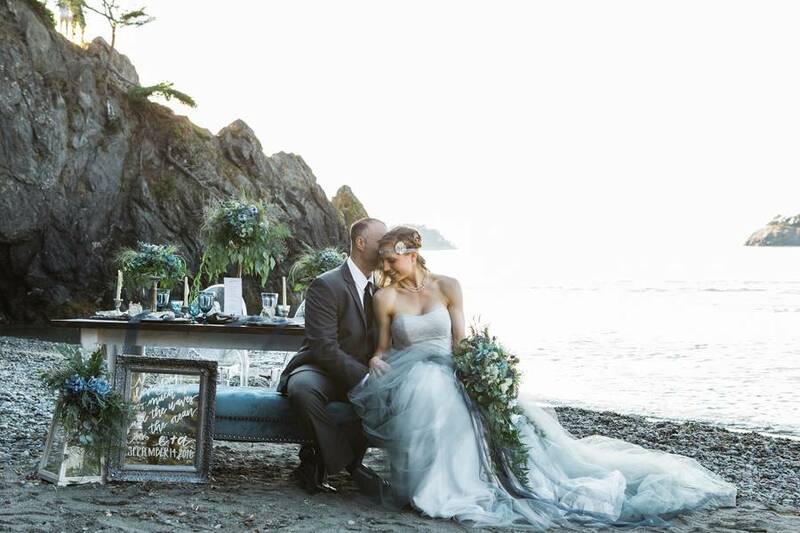 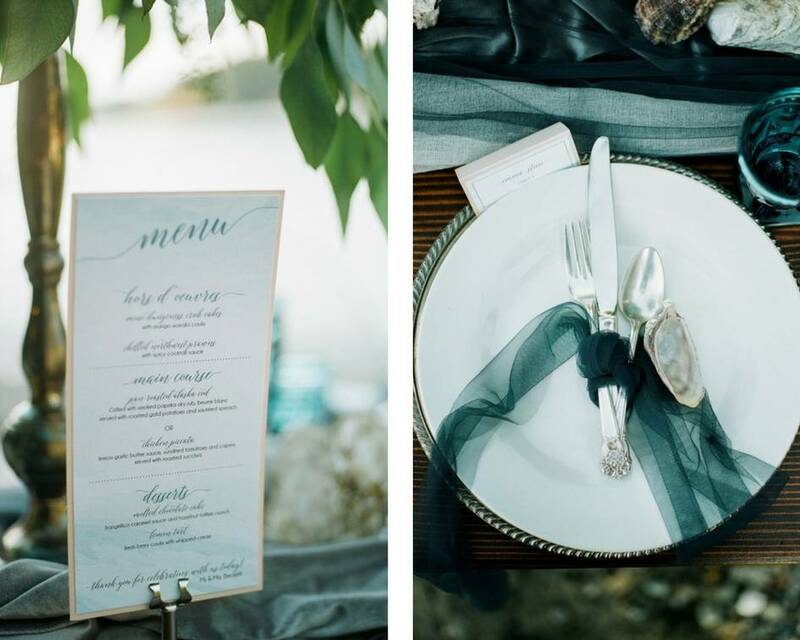 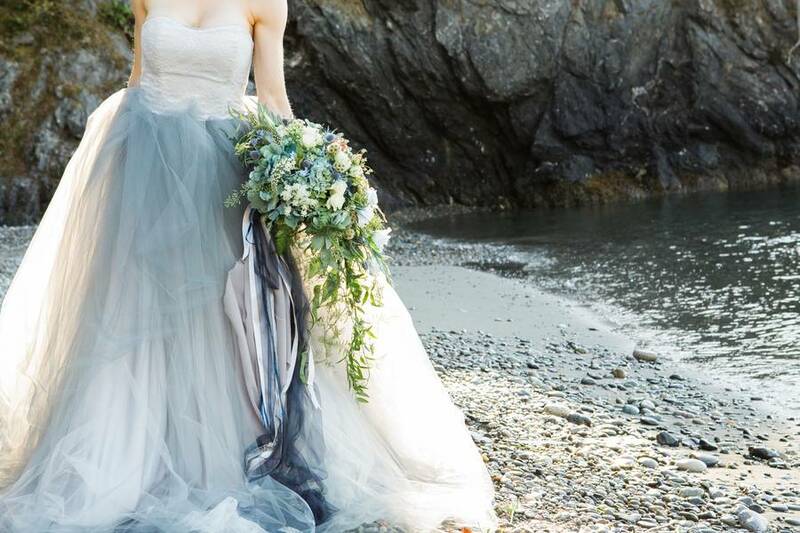 I would like to commend Mon-Fleur Design & Floral for setting up a sea aesthetic wedding inspiration! 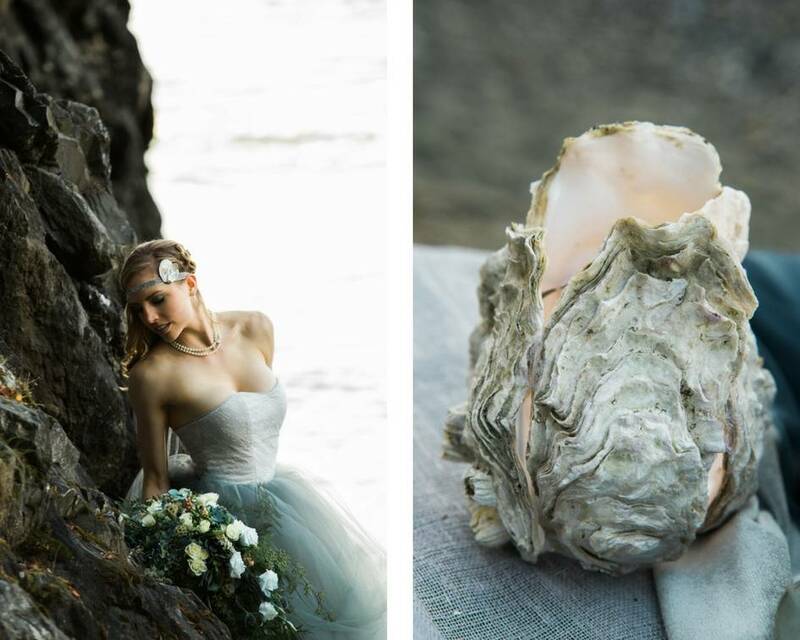 Sure is something new for all the brides-to-be looking for alternatives for their big day.